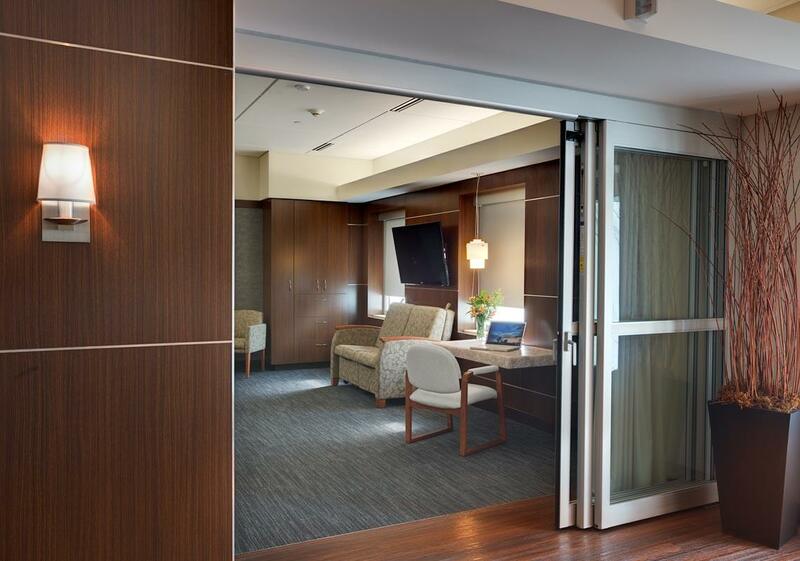 The design solution developed for these extended stay recovery suites met the State Licensing and Federal Certification requirements for a Freestanding Outpatient Surgery Center. 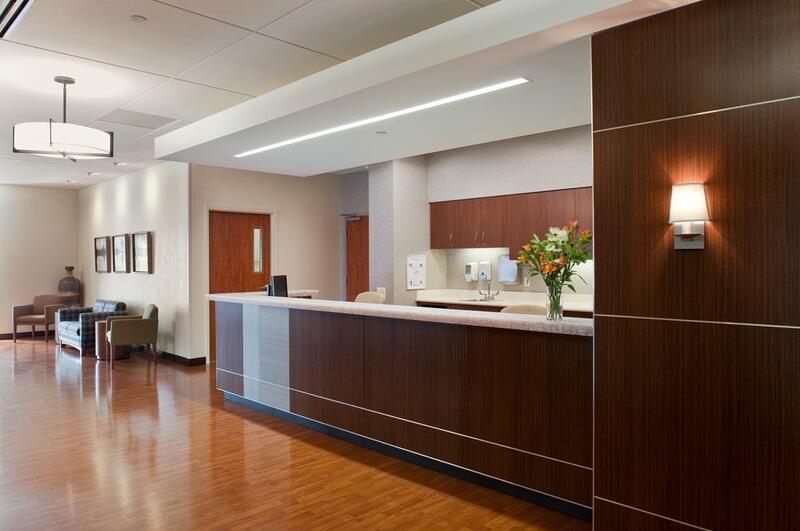 Each of the three private recovery rooms is equipped with a hospital bed, flat screen television, work area and a fold out couch, providing comfort for both patient and family. 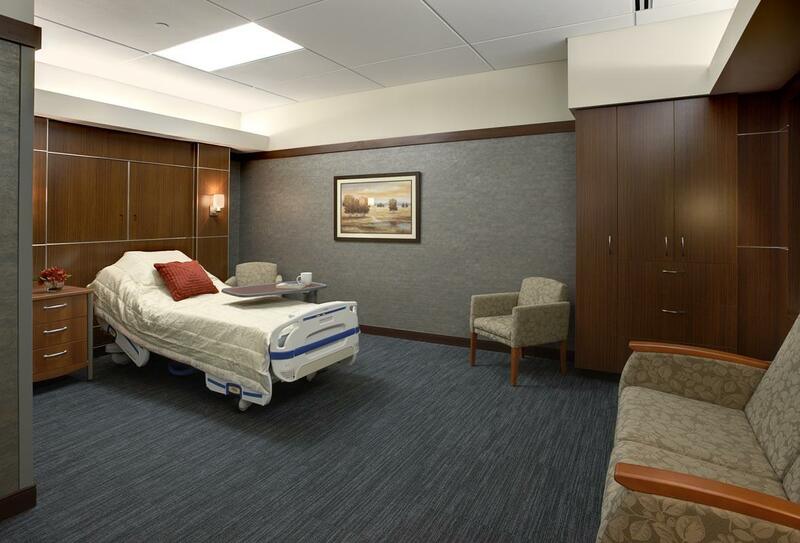 A central care giver station is located in plain view of each room to allow for efficient and effective care delivery. 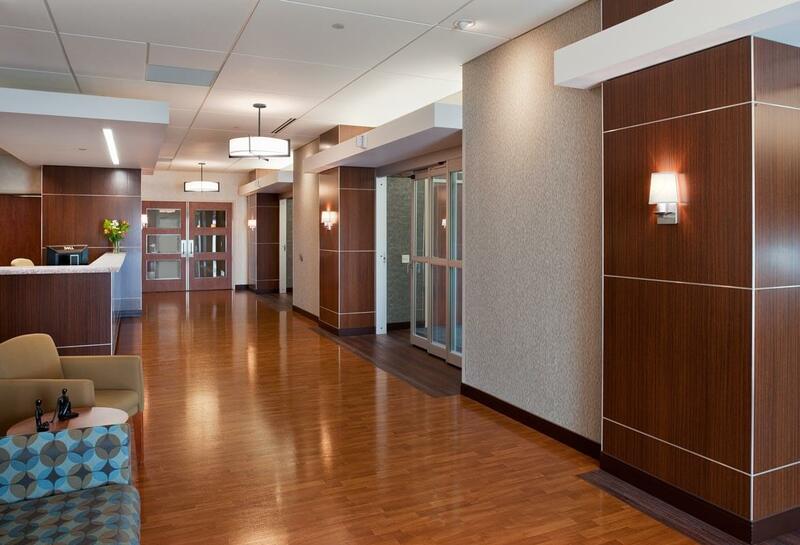 The concept allows patients requiring additional care to remain in a more comfortable setting for up to 23 hours after their surgical procedure.